We do not know what is in the Old Testament, and therefore we speculate about the things that we ought to have found in the scriptures themselves. I think that there in is one of our biggest dangers of today. 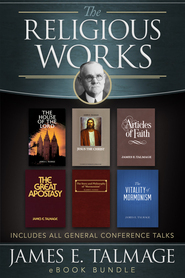 President Harold B. Lee Of all the standard works, the books of the Old Testament often seem most shrouded in mystery. Unfamiliar vocabulary, cultural references, and symbolism can feel like daunting prospects for gospel study. 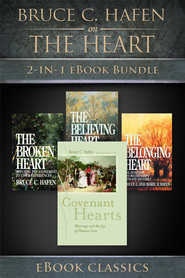 So how can members of the Church avoid the spiritual pitfalls of misunderstanding these books of scripture? The answer lies in taking the time to decipher the text one topic at a time. 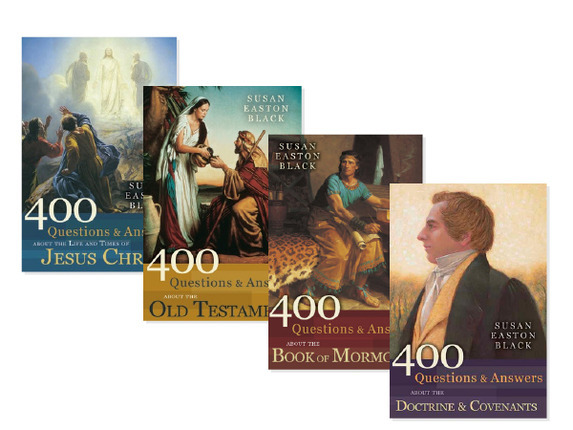 In 400 Questions & Answers about the Old Testament, renowned BYU religion professor Susan Easton Black addresses a wide range of biblical topics designed to answer an array of common questions related to Old Testament study, such as: The Lord planted a garden eastward in Eden. Where was Eden located? What was manna? Why is the courage of Queen Esther such a big part of the Feast of Purim? 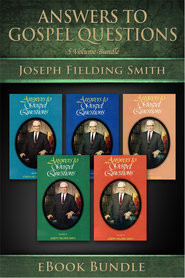 This notable collection of doctrinal questions and answers will prove invaluable as readers seek to uncover the gospel gems hidden in the pages of the Old Testament. In this engaging volume, renowned gospel scholar and teacher Susan Easton Black explores more than 400 questions — many inspired by her own students — about the life and times of the Savior. 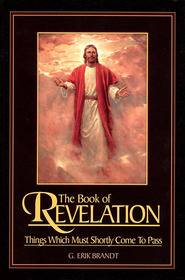 Organized chronologically from the Nativity to the Resurrection, the author’s skillful responses lend valuable insight into the childhood and adolescence of Jesus as well as His mortal ministry and atoning sacrifice. Many of these descriptive passages provide key details regarding New Testament geography, politics, and culture that illuminate and enhance the scriptural text, while others address more complex doctrinal topics in a succinct and sensitive manner.